Lord Mayor of Liverpool attends the VIP Trade Launch of Weddings On The Waterfront at Riversdale Police Club, Aigburth, Liverpool. 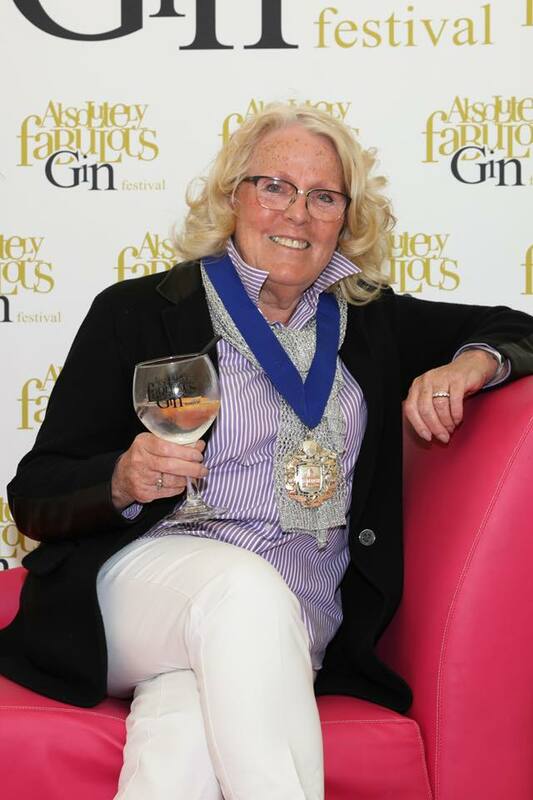 Was so lovely for the Deputy who is now the Lord Mayor to attend our Marquee venue – Weddings On The Waterfront at Riversdale Police Club, This is also the First in the UK’s Gin Themed Wedding Venue. Various Business’s attended from the Knowsley, Liverpool and Merseyside area to showcase the venue for all types of Events & Weddings at the Venue or we can even bring something like this to you at your own venue or premises. Contact us today on 01515450599 and we can help you get started on arranging your event. We look forward to working with you!.. 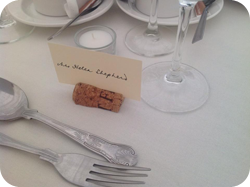 Below – Carringtons Catering – one of the chosen caterers for the Wedding Marquee for Aries at the Venue. Looking for Birthday Party Ideas Liverpool? Have you got a big Birthday celebration coming up? 16th Birthday, 18th Birthday, 21st Birthday, 30th Birthday, 40th Birthday, 50th Birthday, 60th Birthday, 70th Birthday, 80th Birthday or even 90 or 100th Birthday. Want something a little bit different from hiring a function room, hall or hotel? 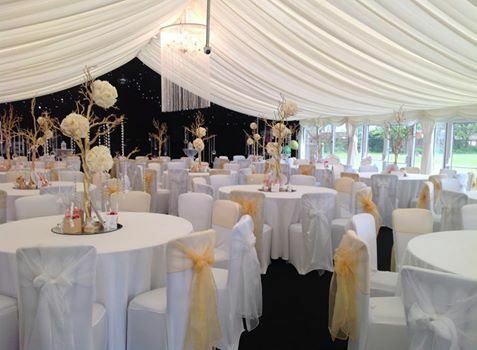 Why not hire a marquee in your own garden? Celebrate your party in the comfort of your own home, if you have young children they can go to bed in the comfort of their own home. Your own rules on what time the party starts and finishes. We have the answer to celebrate your Birthday in style with friends and family. 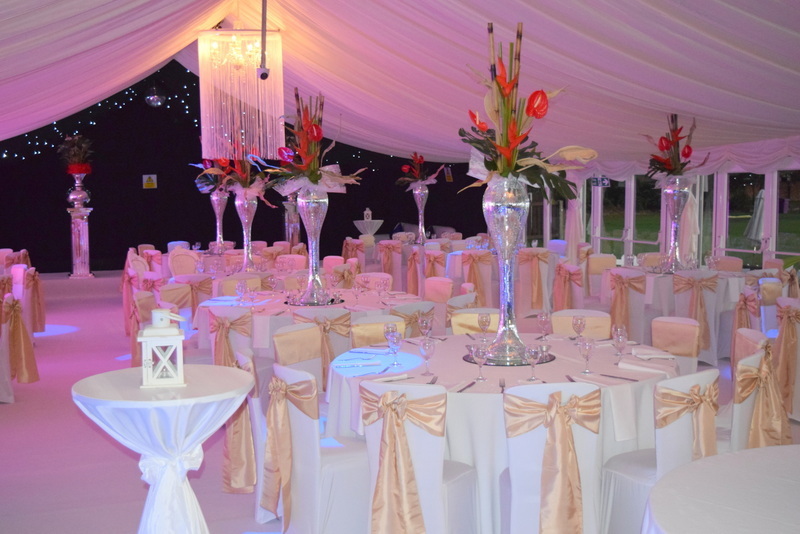 We provide marquee hire in your own back garden and will build the marquee to your spec depending on the look you require to how much your budget is that you want to spend. We can make the marquee like a night club with dance floor and star cloth which gives the wow factor, we use sofas and high poser tables that you see in pubs and clubs as the younger ones don’t like to sit down. If you if you have a mixture of guests we can use a mixture to also include round tables with chairs. We have lots of choices of colours and themes that we can offer. How do i know if it will fit in my garden? We offer a FREE no obligation survey where we can have a look at your garden and suggest what size would be best for your numbers. The marquee can be erected on a grass or hard standing area. When is the marquee set up? We erect the marquee a couple of days before your Birthday party so it is all set up for you incase you want to add anything to it yourself. We dismantle on the Monday after your party. What does the marquee consist of? 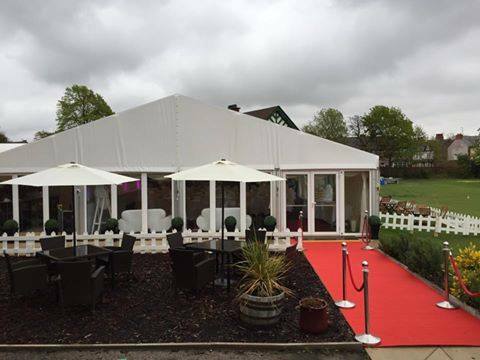 Our marquees are clear span aluminium framed structures with waterproof PVC. We use an interlocking wooden floor to give a solid base so that no heels will sink through the grass. We then use either a re-useable or new carpet to cover the wooden floor as it’s just a base. 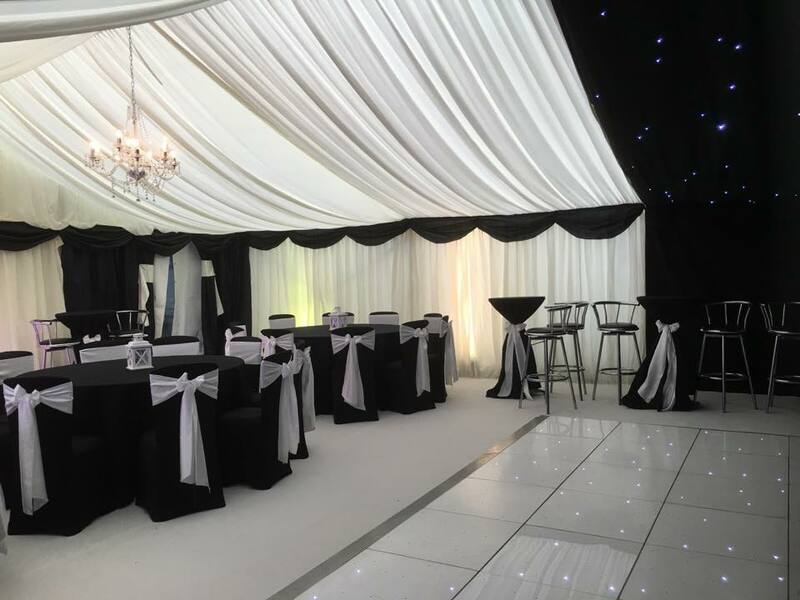 We provide a lining inside to give it the draping effect which transforms it from a tent to a marquee, the main colour of the linings are ivory but we can incorporate other colours with swags etc or if you wanted it more clubby we have black starlit linings and black walls. We provide a Chandalier which we plug into your nearest socket. The marquee is secured into the ground with stakes or if on a hard standing we need access to water to weight the marquee down. We provide dance floors, tables & chairs, table linen, glass hire, mobile bars, red carpet posts and ropes, hire everything you need from the one company. 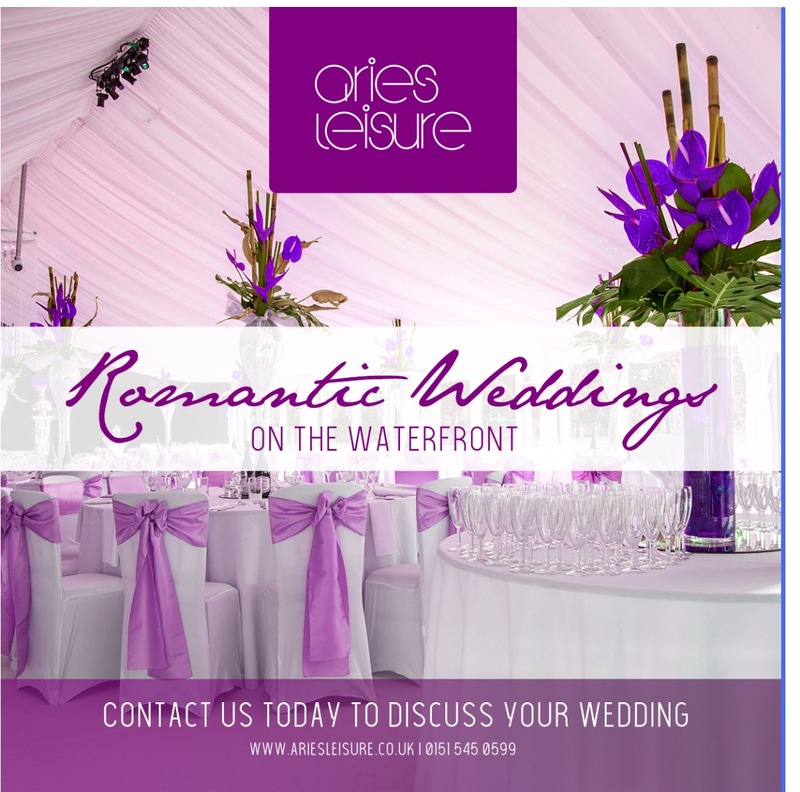 Aries Marquees have been providing marquee hire in the Liverpool, Merseyside, Wirral and North West for over 26 years, we are a family run business who offer a personal service. 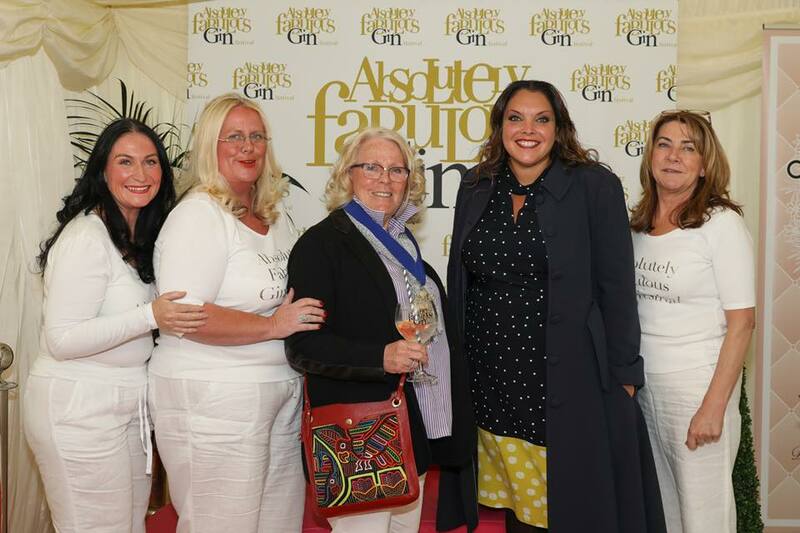 What people say about Aries Marquees Party Ideas Liverpool…..
Big thank you to Lisa and Gaynor for a fabulous marquee. We wanted an alternative event for an 18 males party who is very fussy, we went for a nightclub scene, I was guided by them even down to the “white carpet” which worked well, despite my initial doubts. Had sofas low coffee tables plus high chairs and tables. It was described by most of the quests as the “best venue” ever, – I hired my heaters by HSS who were also helpful. Tip – if your doing this type of theme for teenagers flip flops ( going home in)and extra water as there was a lot of dancing. I decided VERY last minute to have a marquee for a birthday party. Aries were just brilliant, suggesting what to have and not to have. The marquee made the day. Thank you Aries. We have lots of pictures for you to have a look at on our facebook page. Call Aries Marquees today for Birthday party ideas Liverpool on 01515450599, we look forward to hearing from you. VOTE with a chance of winning Honeymoon for 2 in Mexico! 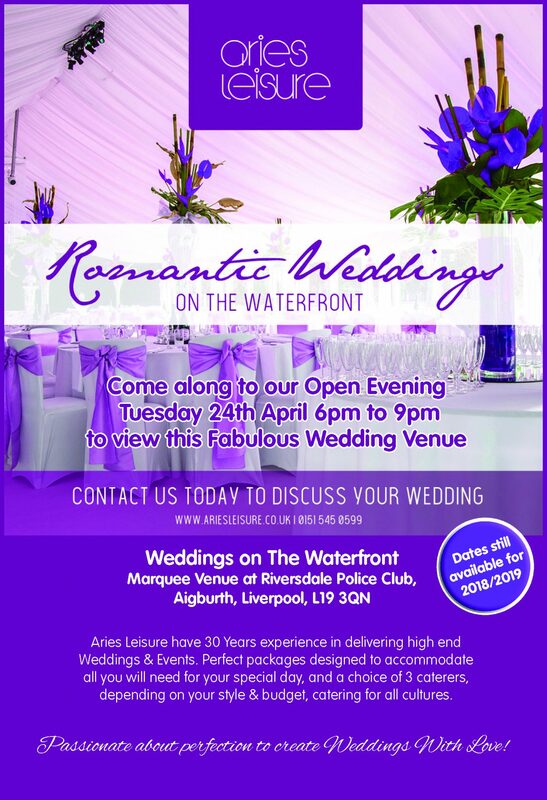 Aries Leisure are proud to be shortlisted for our Marquee Venue with a difference for the UK Wedding Awards 2016 – Best Sporting Venue at Liverpool Cricket Club. 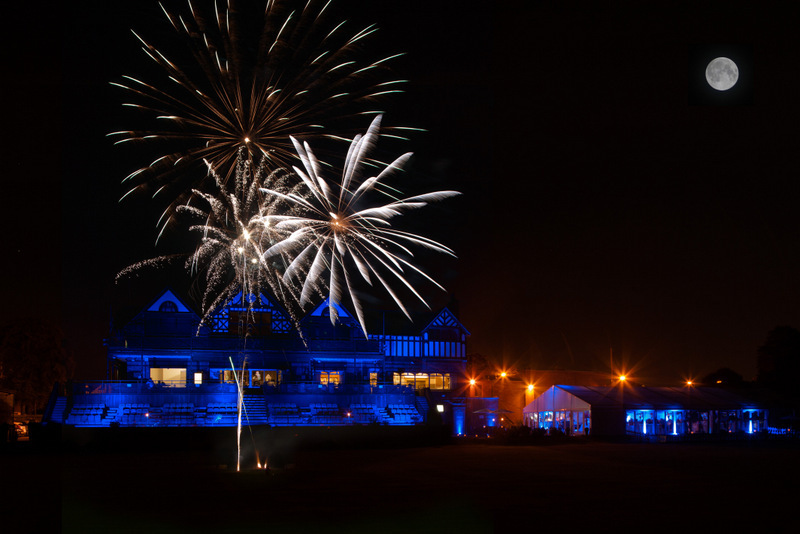 Our Marquee Venue is set in the famous grounds of Liverpool Cricket Club. It is situated in the leafy suburbs of Aigburth in South Liverpool. Our glass fronted Marquee structure offers outdoor space and additional seating areas with spectacular views overlooking the famous Liverpool Cricket pitch. The marquee can accommodate up to 300 people and the interior can be changed to reflect the type of event. We cater for Weddings of all cultures, Christenings, Corporate Events, Parties, Anniversaries, Charity Events and Sporting Events. 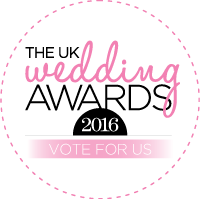 We would appreciate if all our customers old and new could please vote for us, your vote matters as the award means a lot to us. This takes 2 minutes to register your email with a chance of winning Honeymoon for 2 in Mexico!..Thank you and Good Luck!.. Closing date is the 11th February 2016.